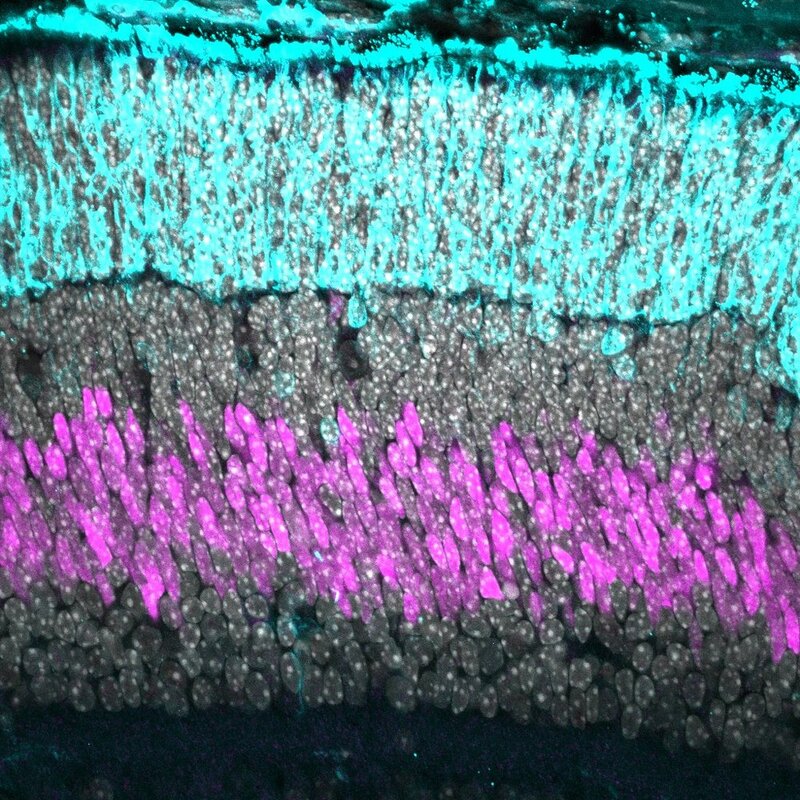 During neural development, cells undergo fate decisions that determine cellular identity and impact connectivity. Making these choices correctly is critical for normal neural function, yet the molecules that regulate these processes are not well understood. Here, the advantages the retina provides are indispensable. It's precise organization allows us to undertake mechanistic studies aimed at defining neural wiring pathways. 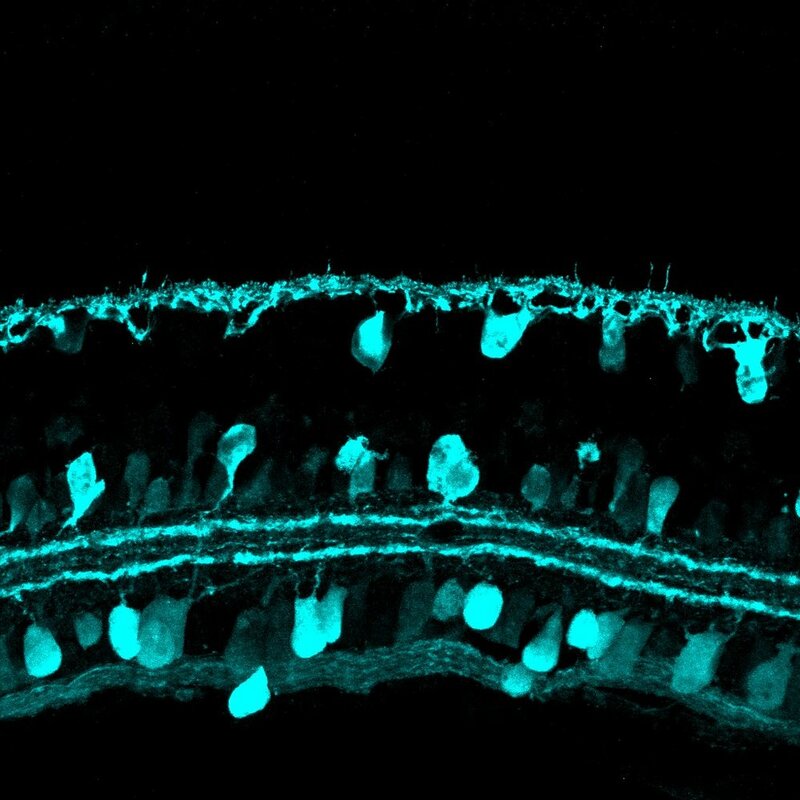 Further, we hypothesize that some of the molecules responsible for initial patterning of the nervous system may play roles in maintaining the organization of this system in normal adulthood and disease.